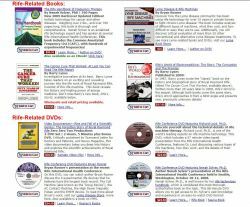 If you are looking for books, DVDs, etc. 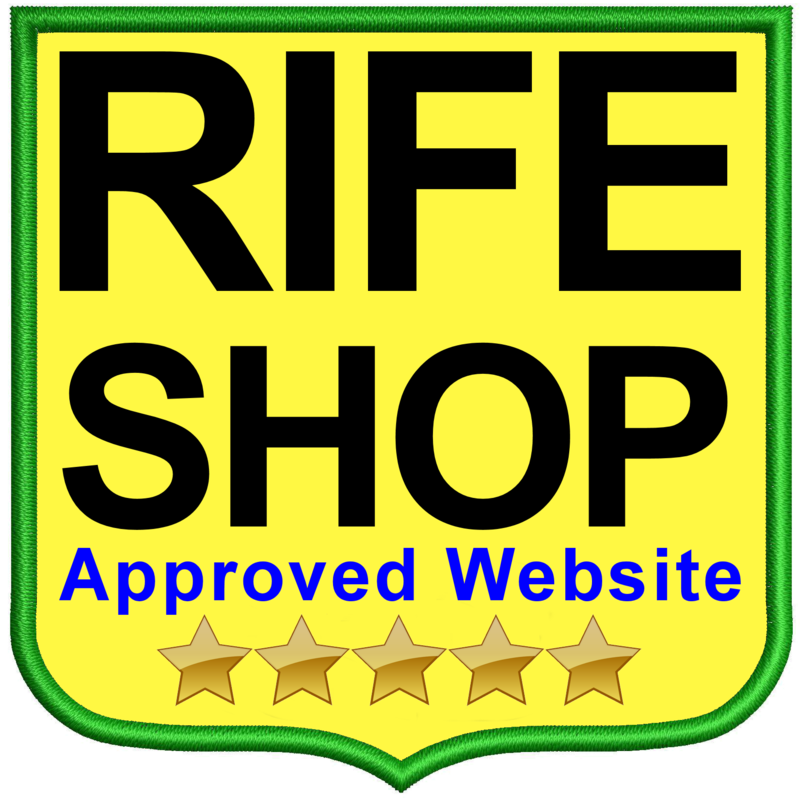 about Rife methods, there is a big selection on this website. 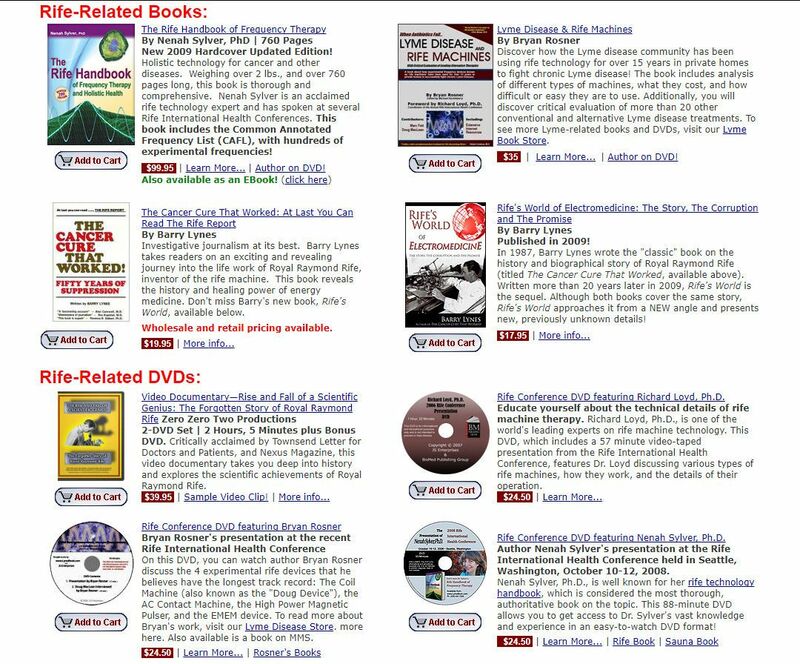 We recommend in particular The Rife Handbook of Frequency Therapy and The Cancer Cure That Worked.